Volvo paint. 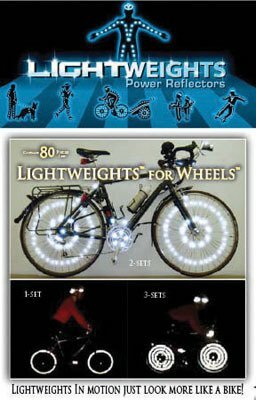 Helping cyclists to stand out at night. If you can't buy LifePaint we have a solution for you. We use reflective tape that is close to the same color as the paint on our bikes at the office. It's not that noticeable during the daylight, but when car lights hit our bike, it's just like this spray, only you don't have to re-apply every week. It's held up for a few years on a daily commuter bike. We also have tape from the same company on the spokes. It's awesome. 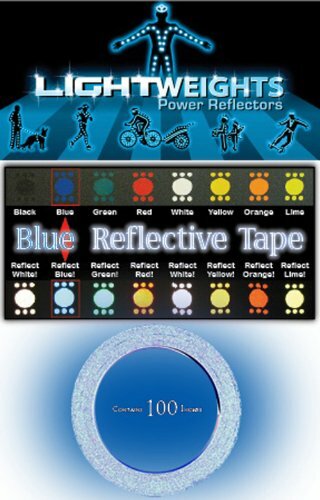 Use reflective tape that is close to the same color as the paint on your bike. Have a safe trip!